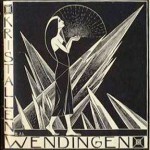 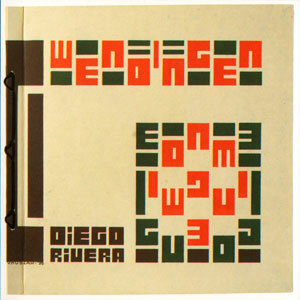 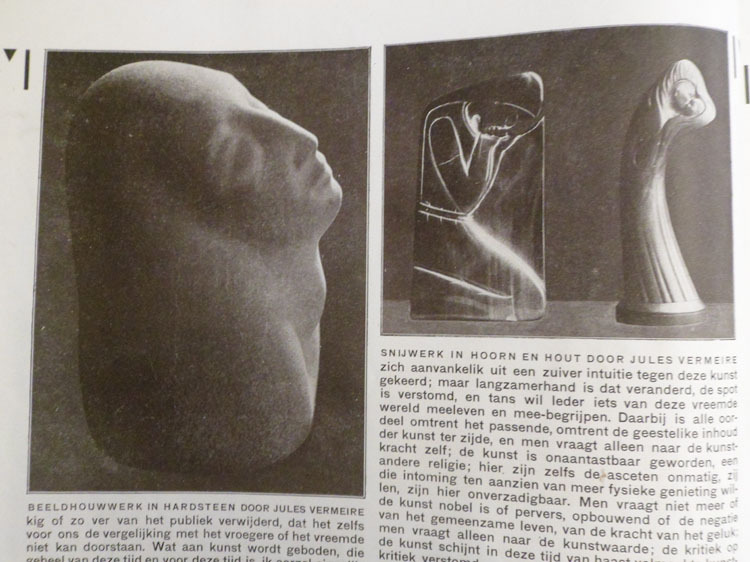 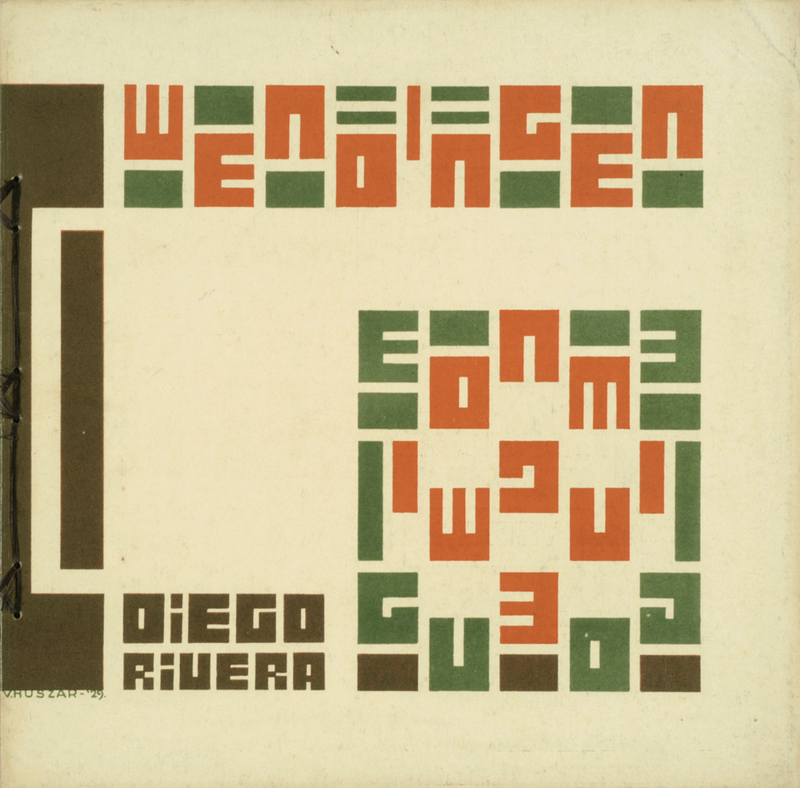 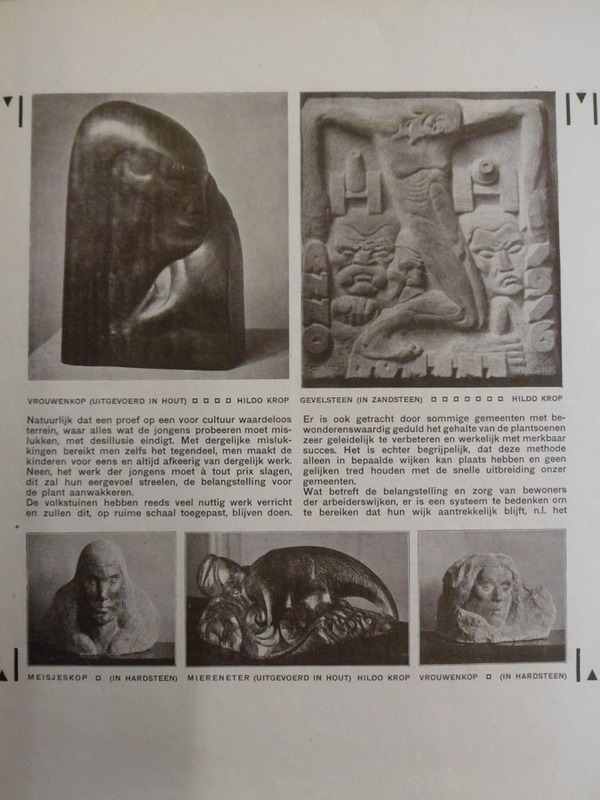 Reading Wendingen magazines I found an article in one of them about sculpture. 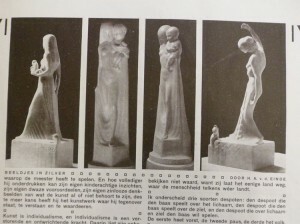 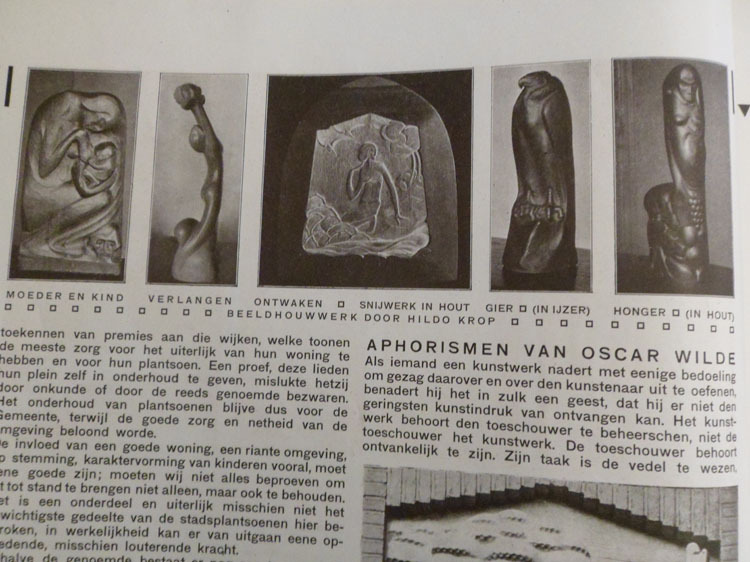 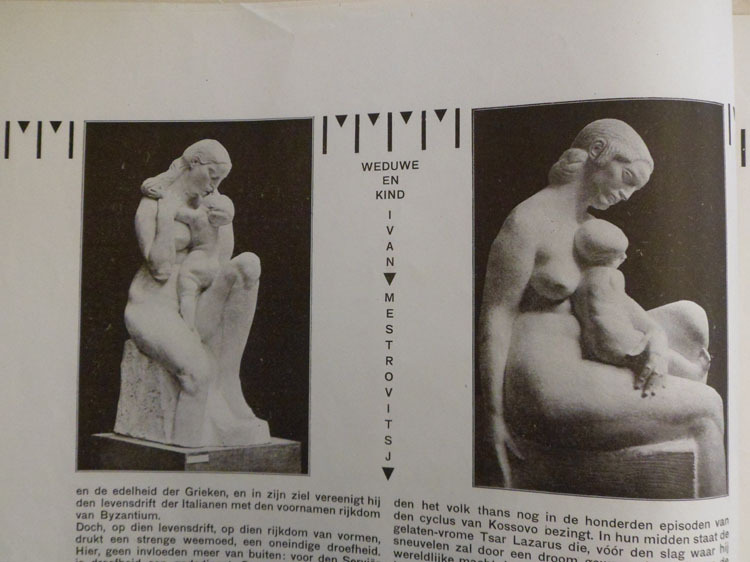 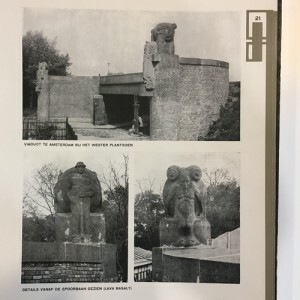 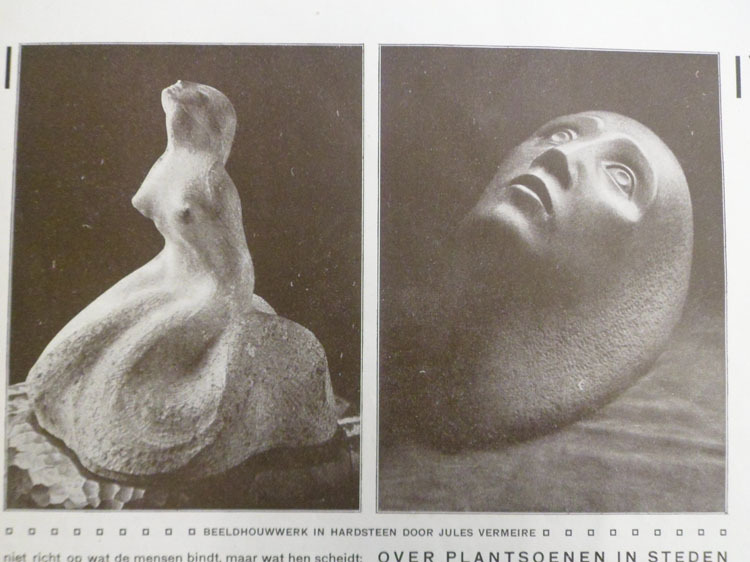 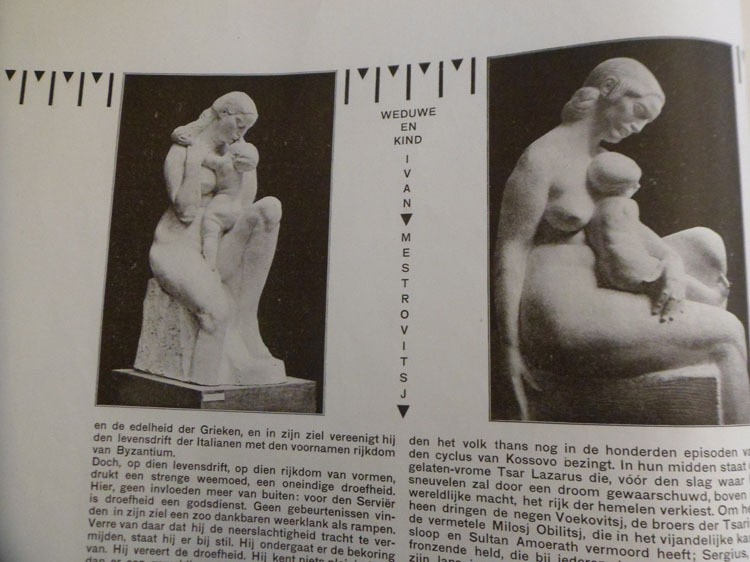 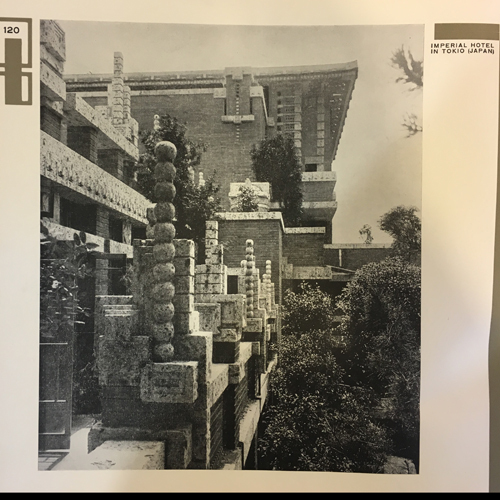 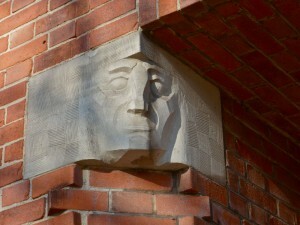 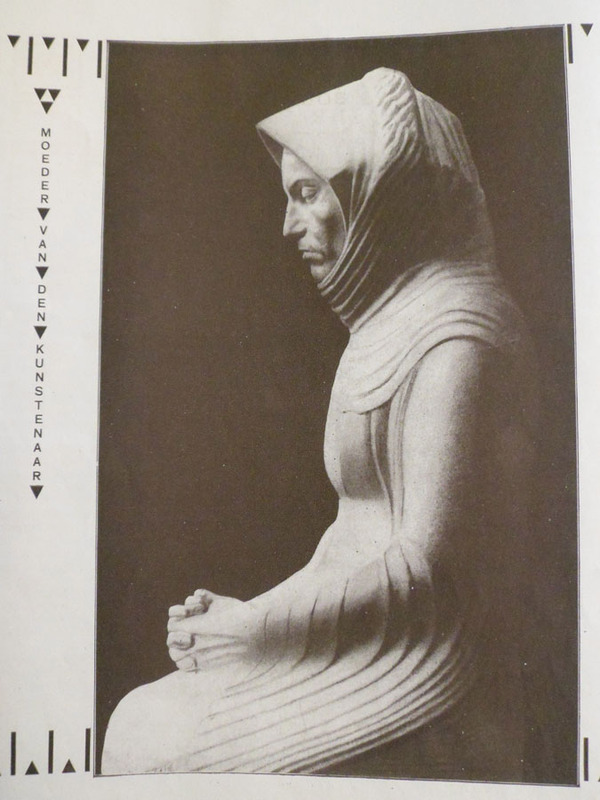 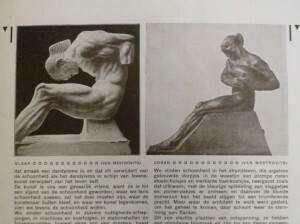 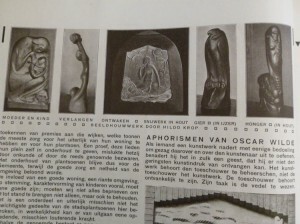 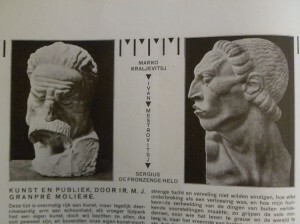 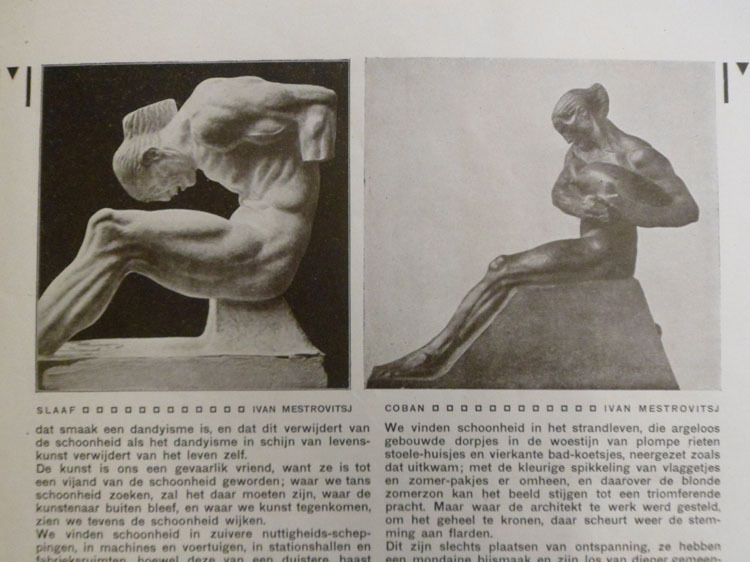 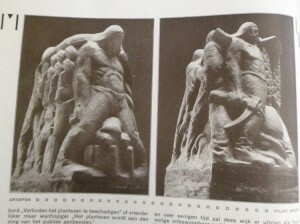 Some of the names of the sculptors presented in the magazine were Hildo Krop, H.A. 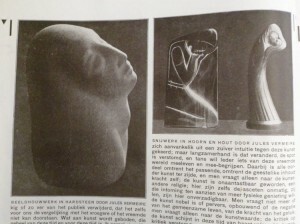 van den Eijnde and Jules Vermeire. 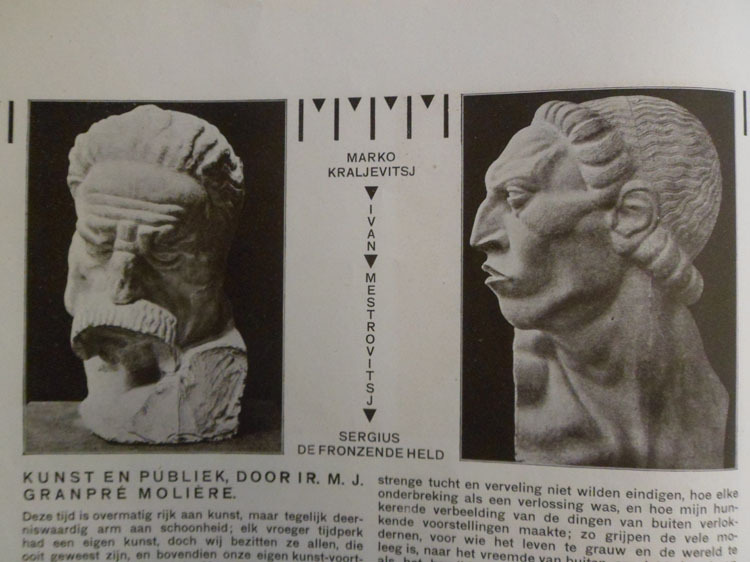 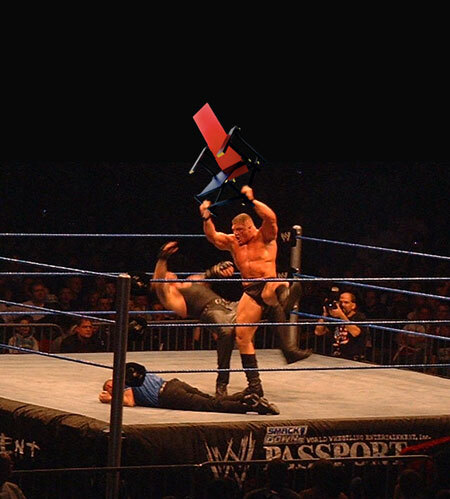 The pictures in the article seemed very interesting so I decided to do my research on this topic. 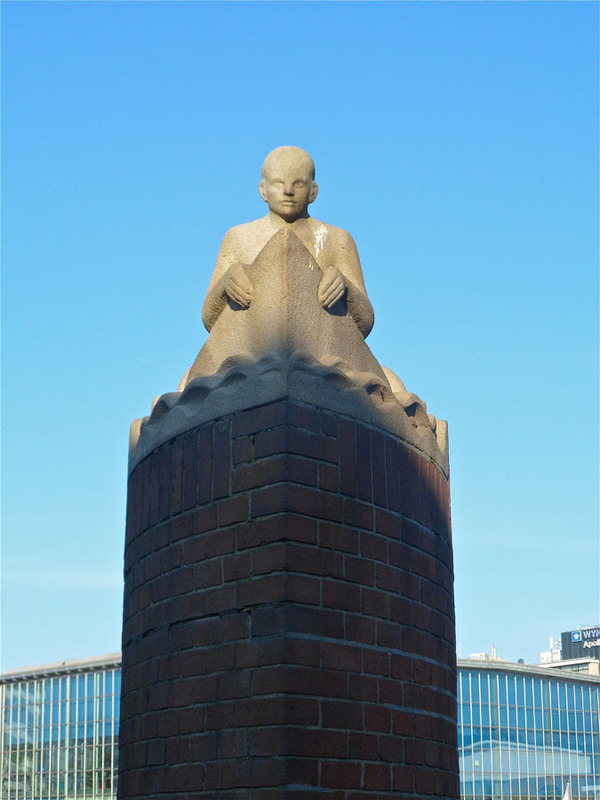 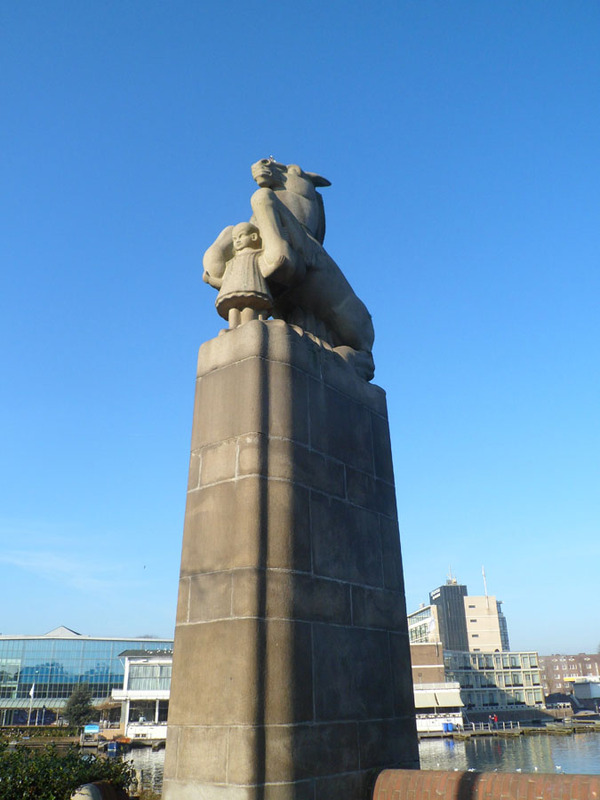 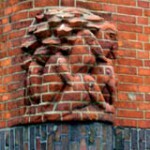 Amsterdam School sculpture is considered to be part of Symbolism, which is a collective noun for different art movements that arose as reactions to the Impressionism around 1885 – 1900. The major common denominator of Symbolism movements is the view that the task of an artist is not just to depict his impressions, but to express himself using symbols. 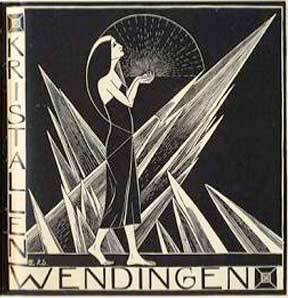 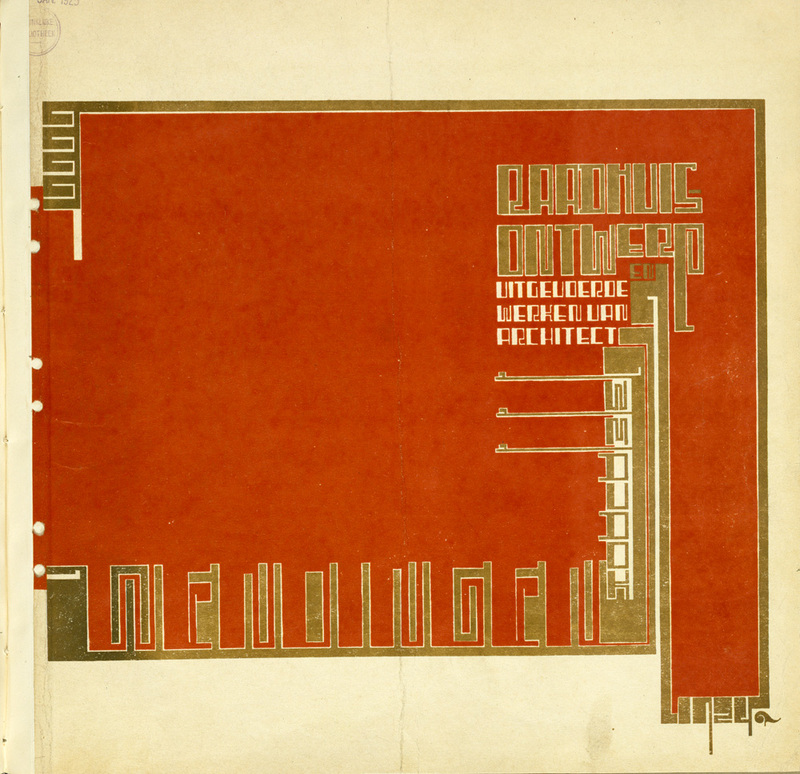 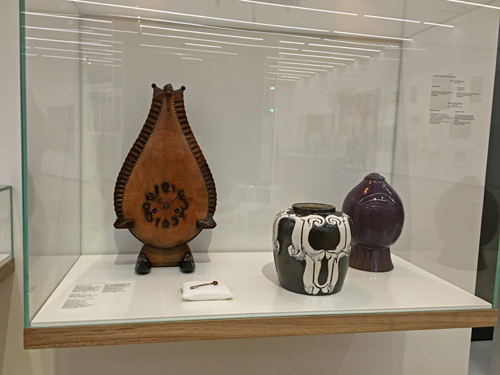 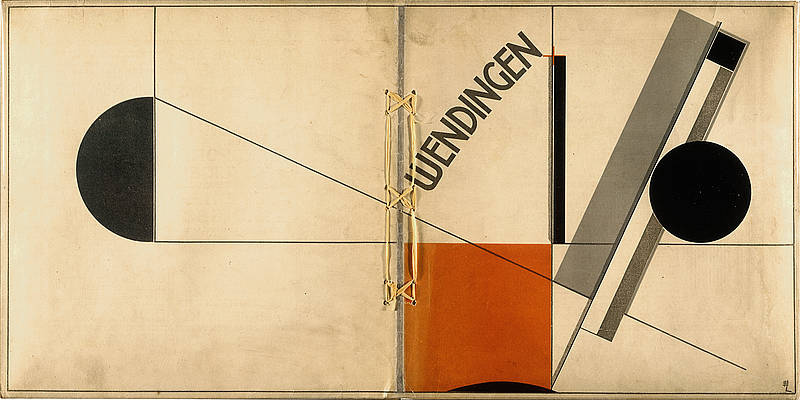 The most commonly known of these art movements are Expressionism and Jugendstil. 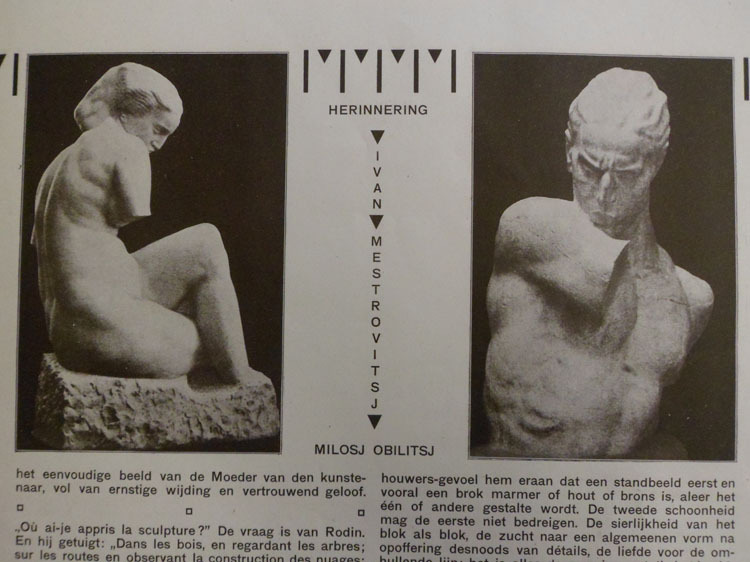 Some Symbolistic sculptors that you might know are Auguste Rodin, Willhelm Lehbruck and George Minne. 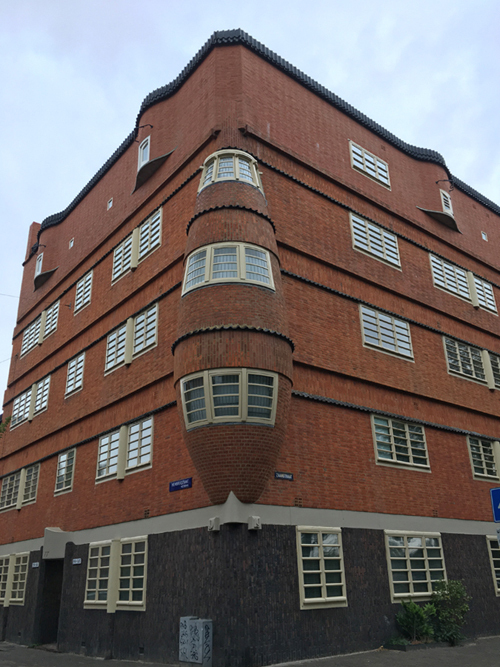 I liked my research to be based mainly on my own experience, so I started cycling around the city, photographing all sculptures, part of the “Amsterdam School” architecture, I ran into. 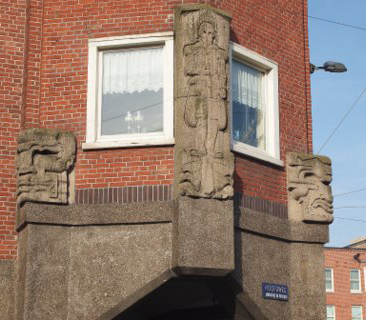 Saying sculptures I also mean ornaments, facade reliefs, etc.. Due to my working method my research is not a very scientific one, but more of a personal impression of this Amsterdam School sculptures. 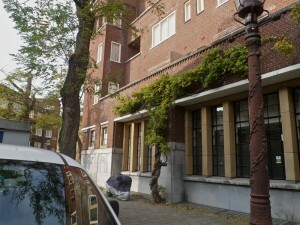 What you will find below is a selection of the pictures I took while biking through the city and my comments to them. 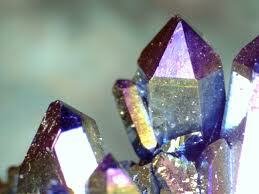 If you scroll over the picture with your cursor, you will see some further information on the topic. 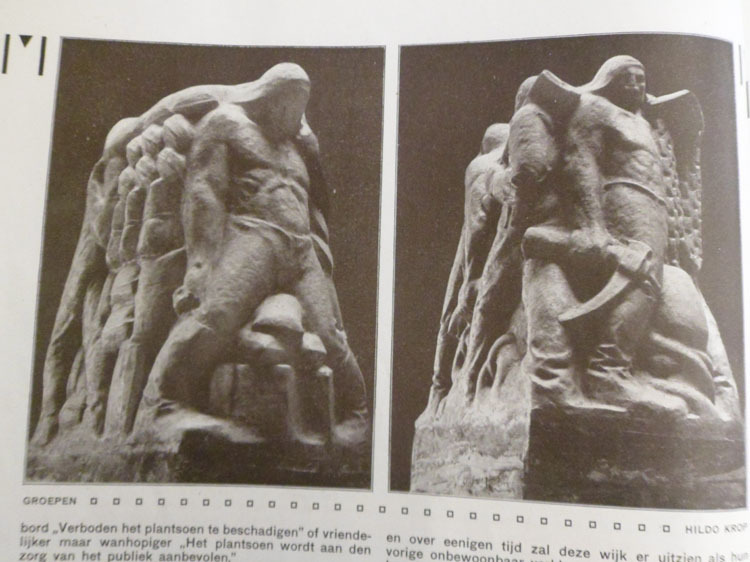 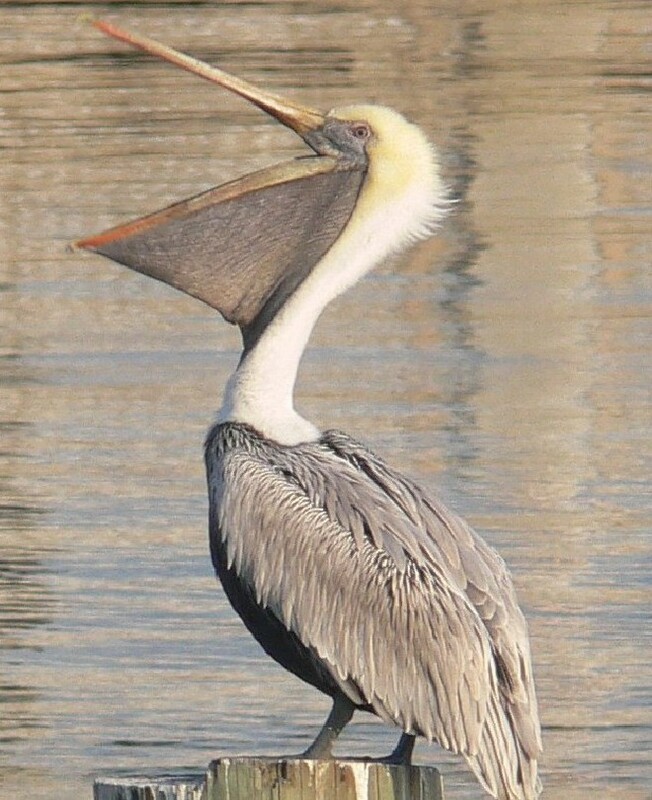 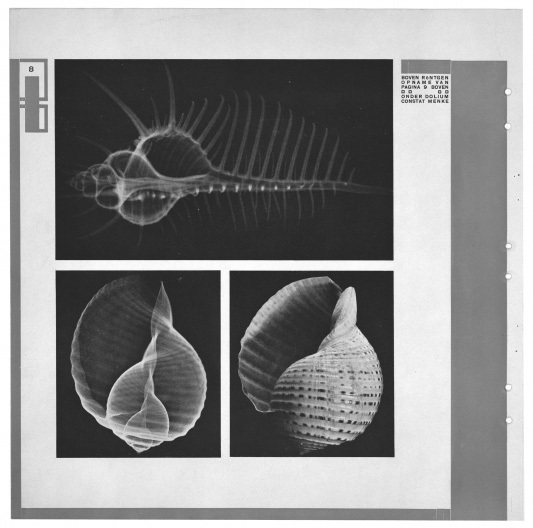 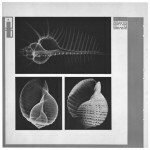 By clicking on a picture you open a new tab, in which you can see the enlarged version of this picture. 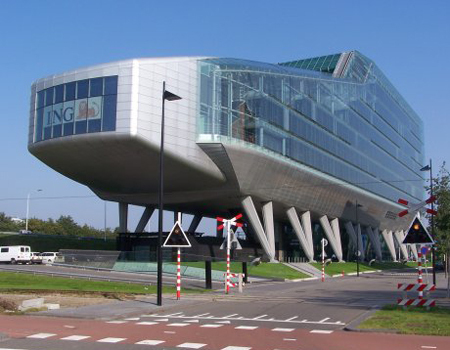 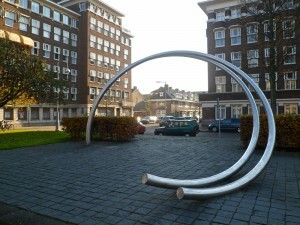 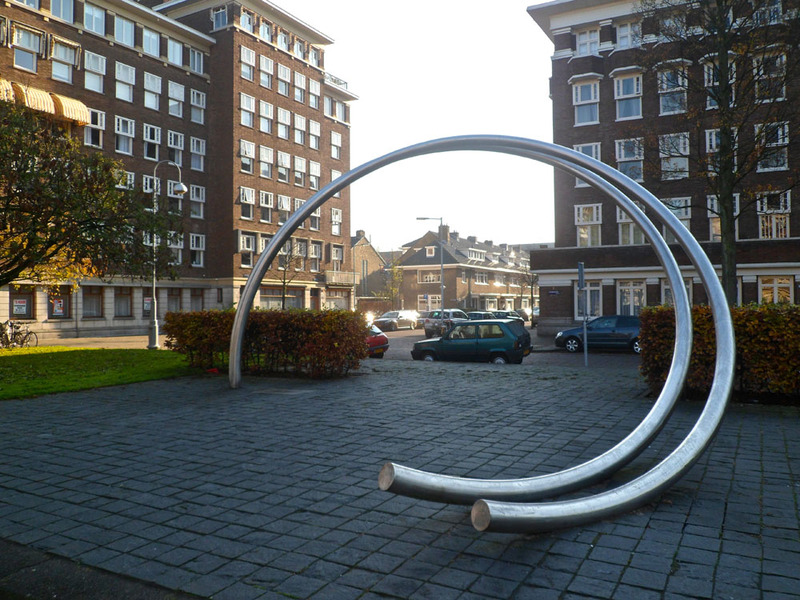 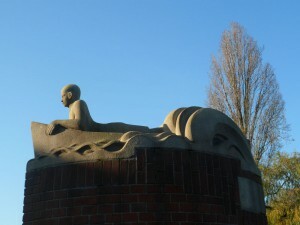 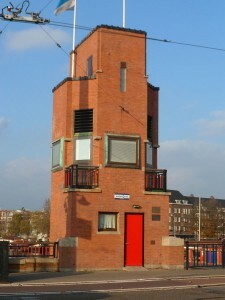 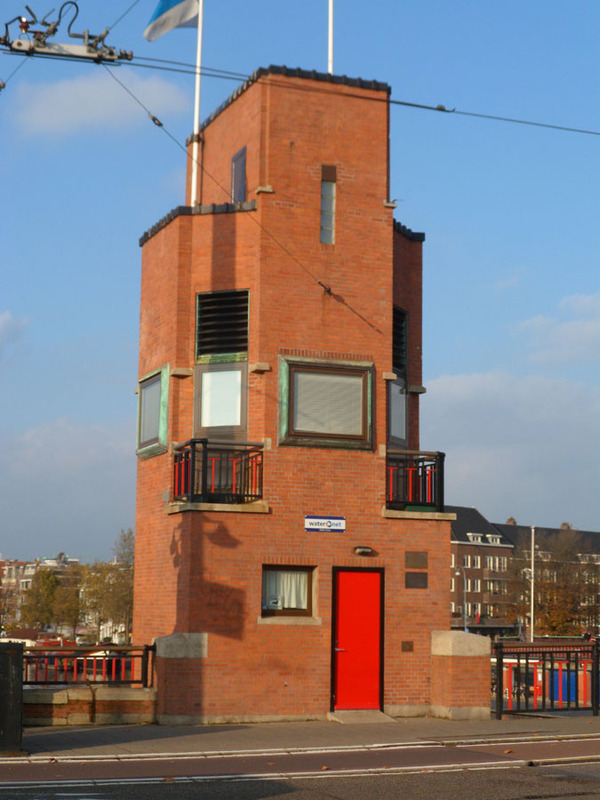 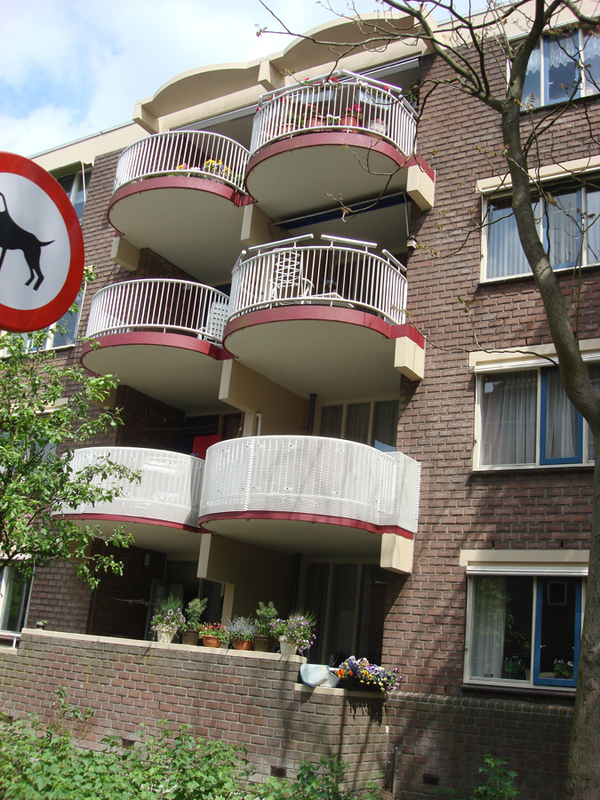 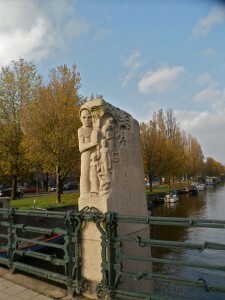 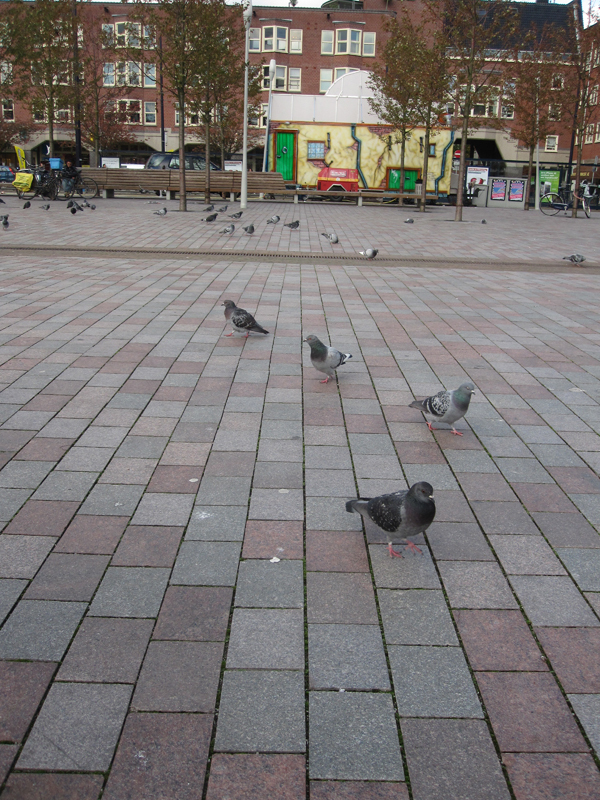 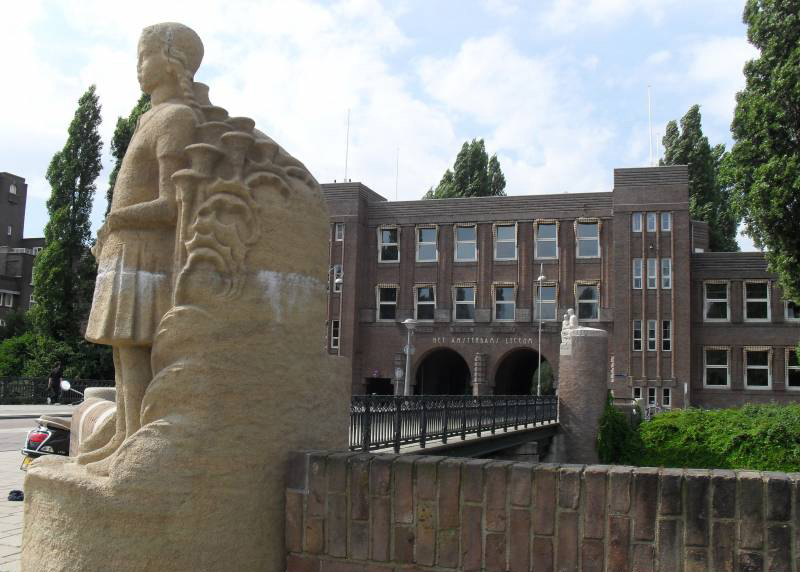 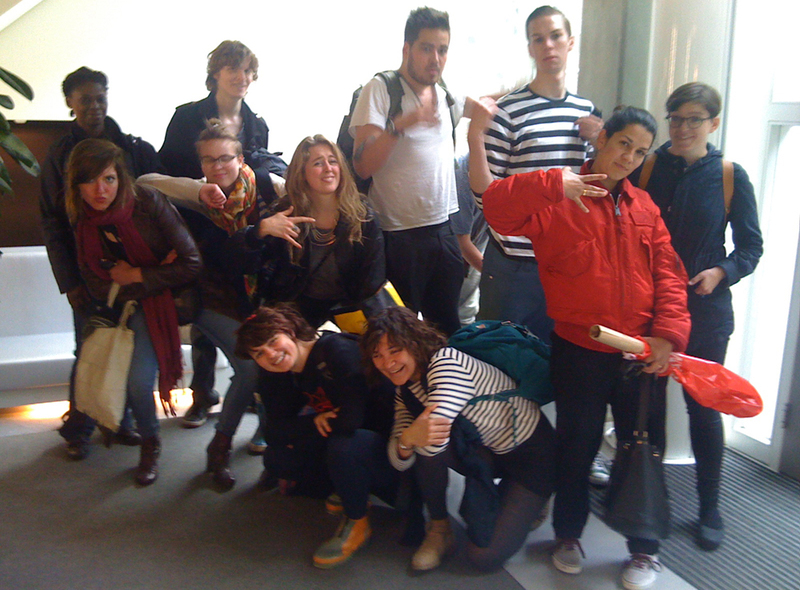 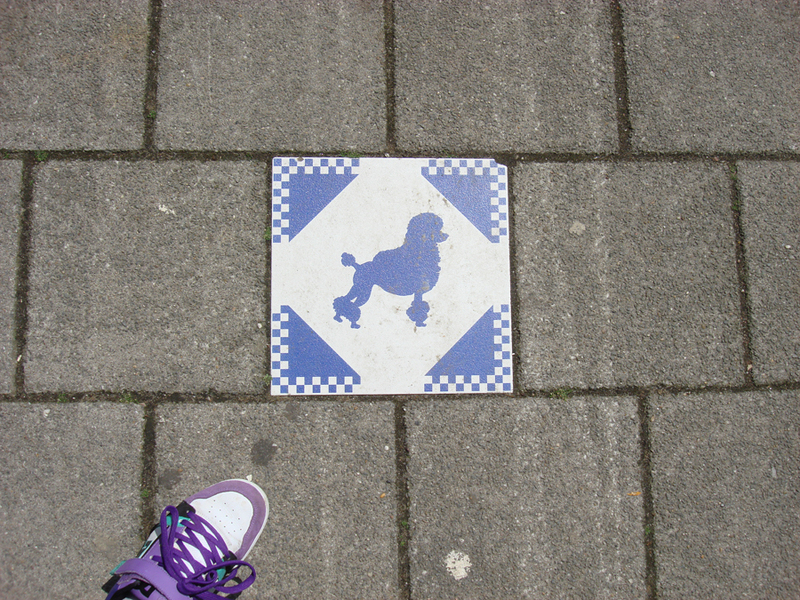 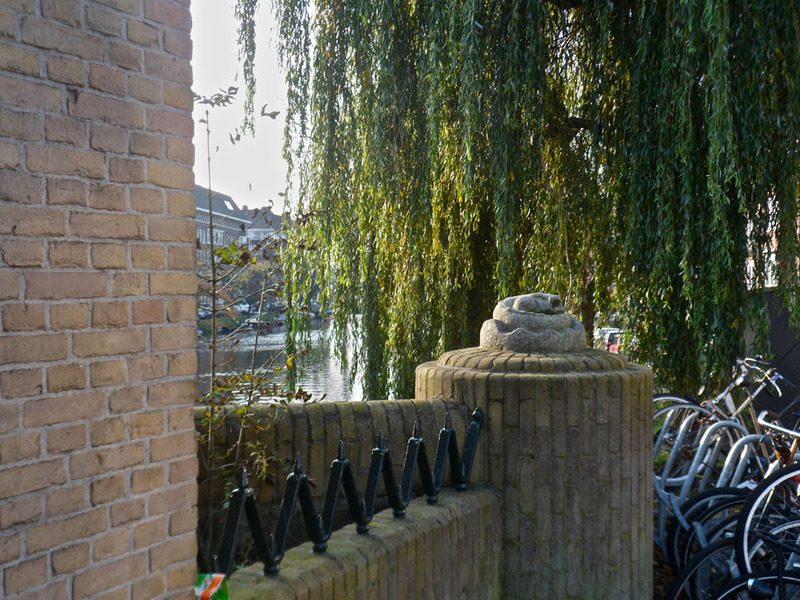 A type of sculptures that is closely related to autonomous sculpture in Amsterdam School are the those on the bridges. 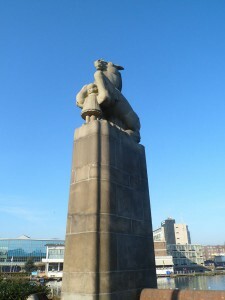 The sculptures are placed upon the columns of the bridges, that can often be found at both sides. 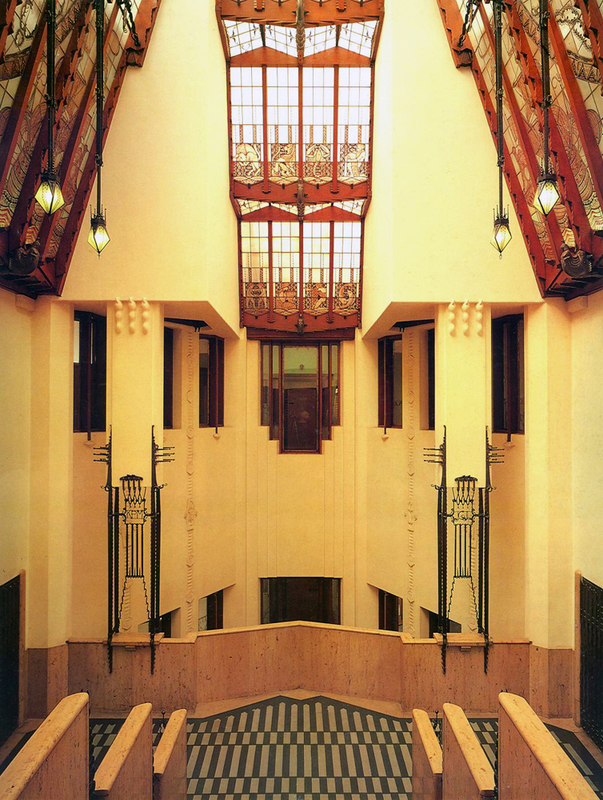 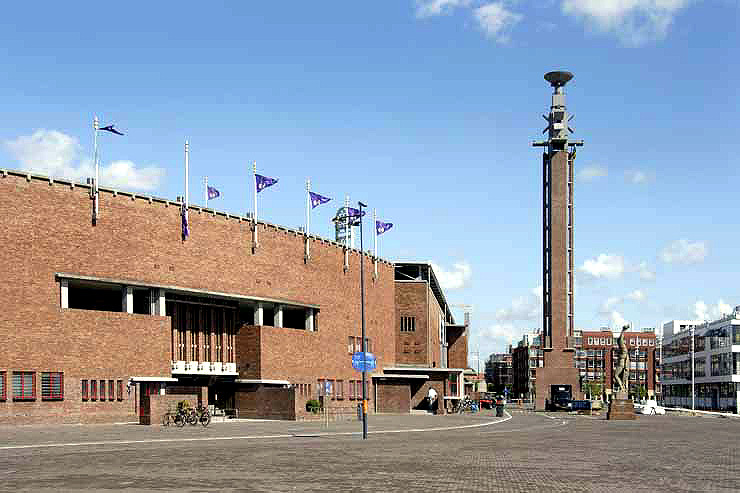 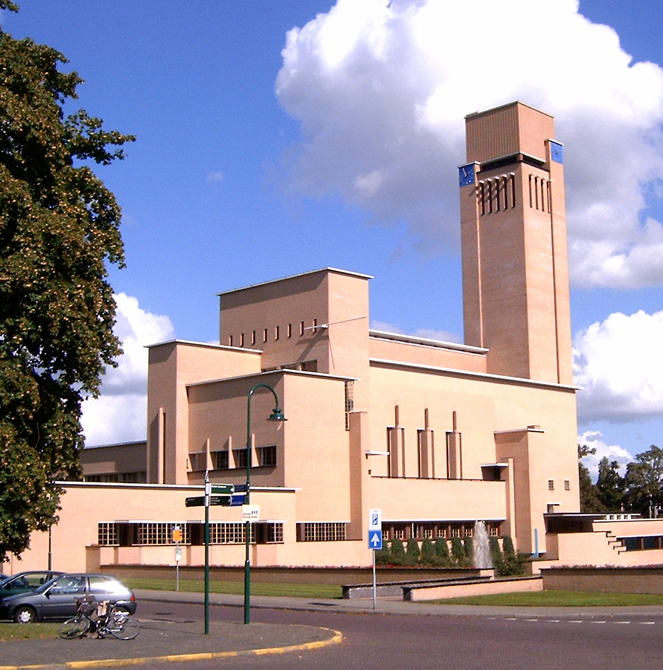 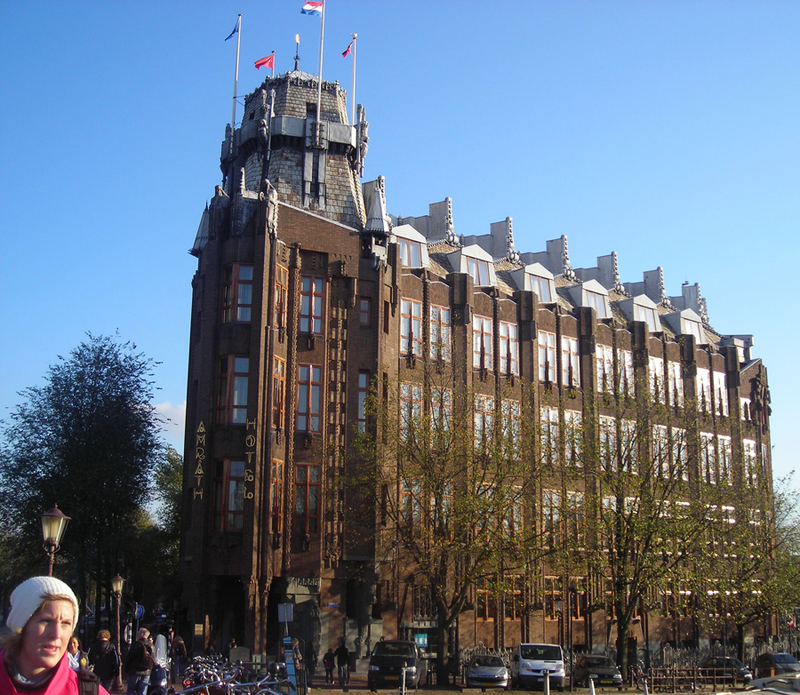 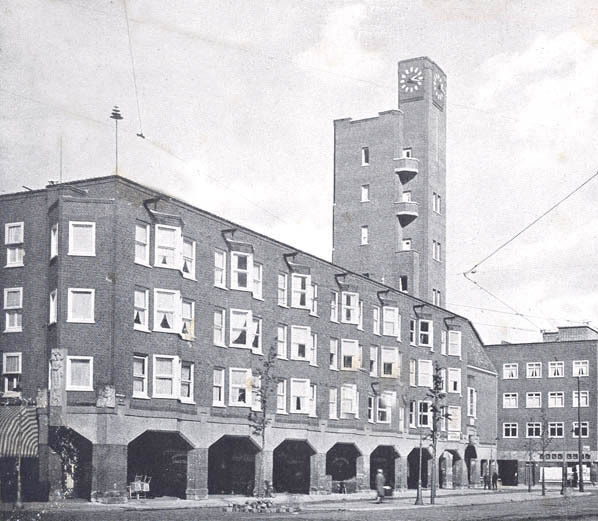 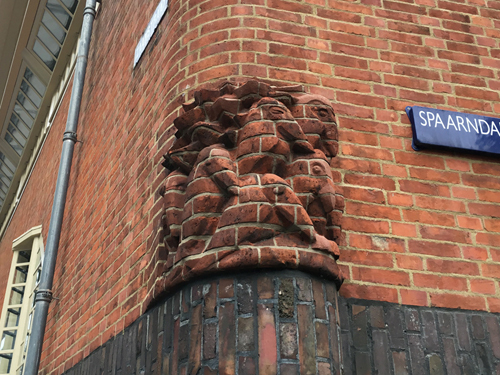 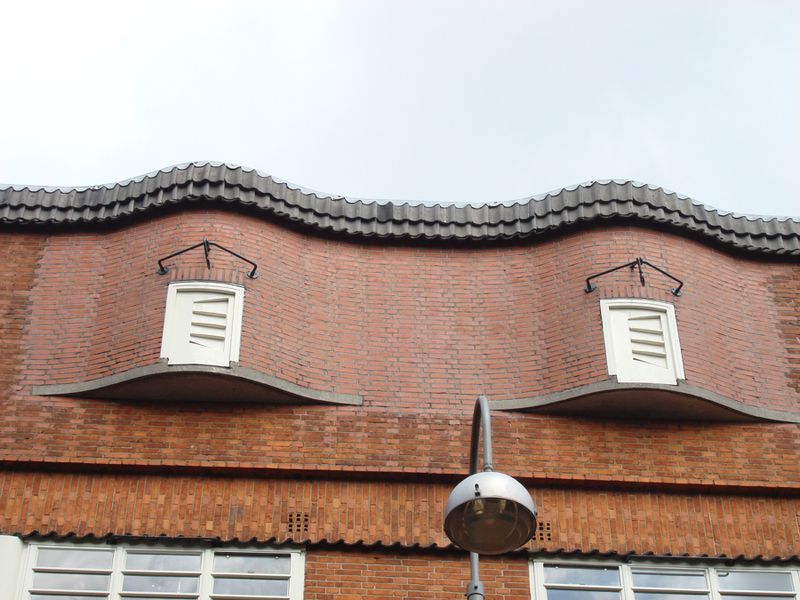 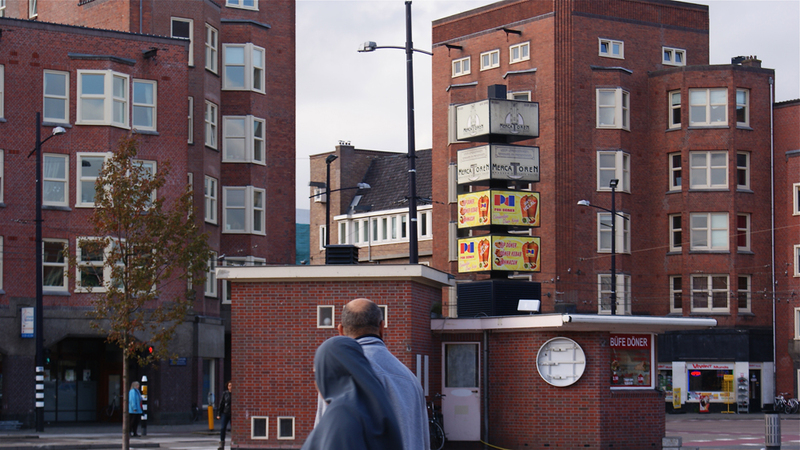 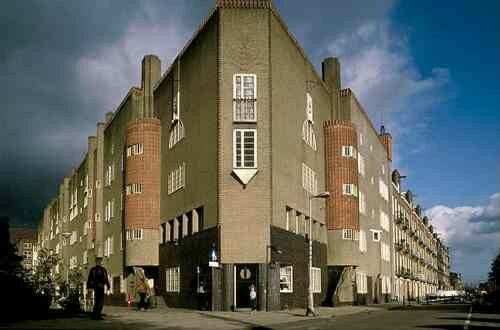 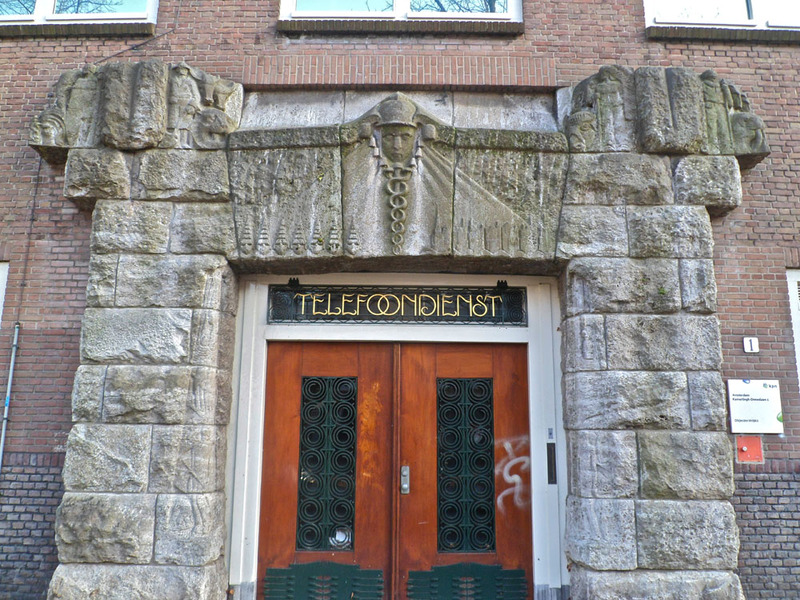 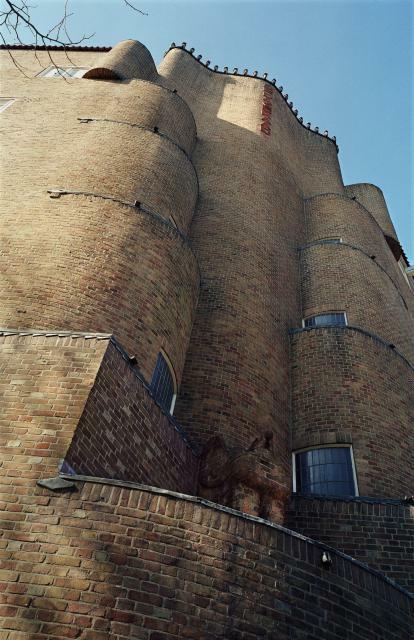 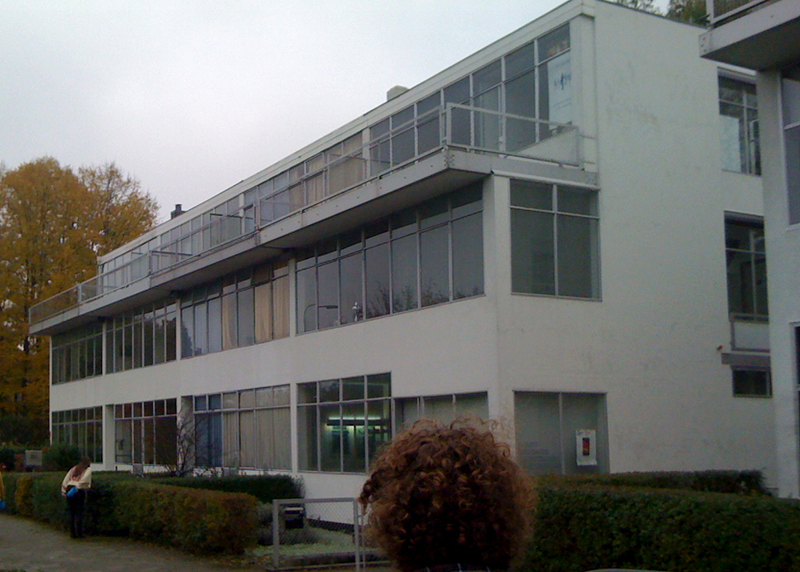 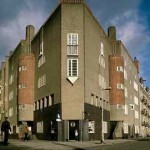 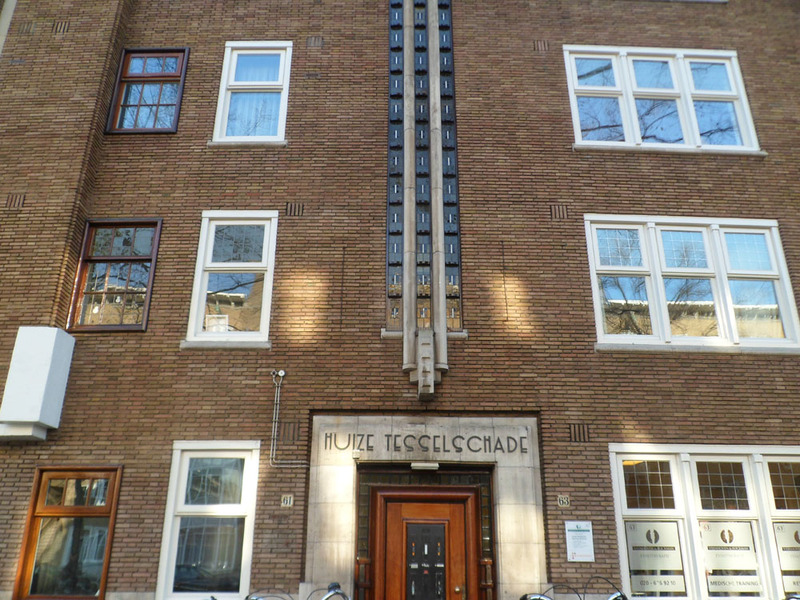 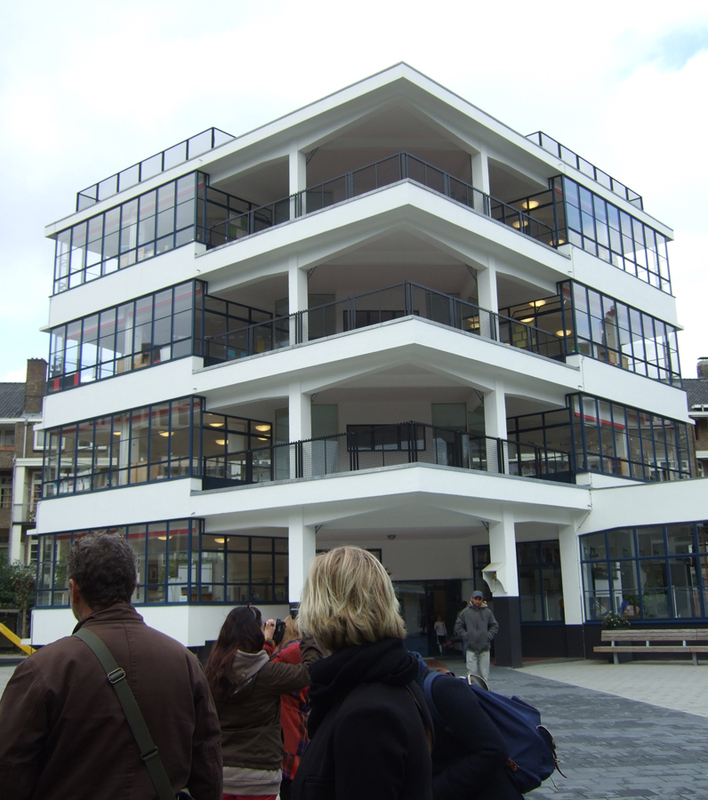 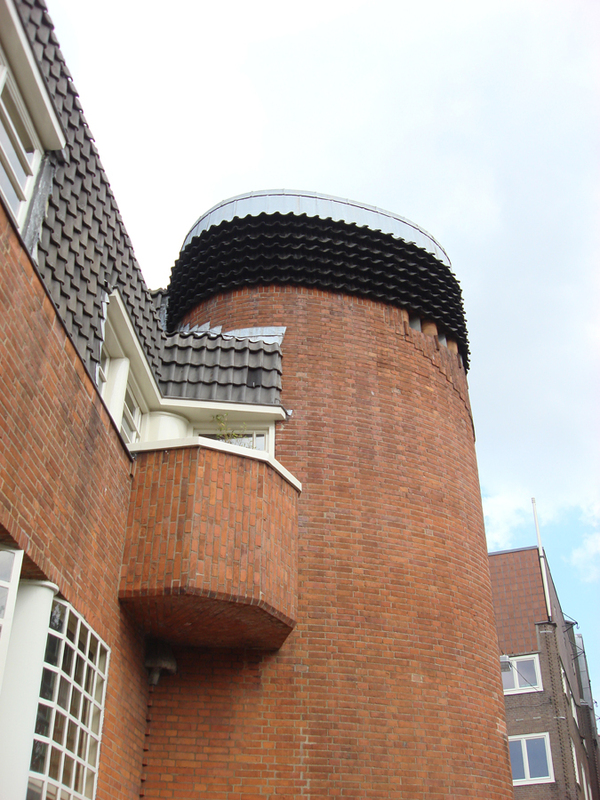 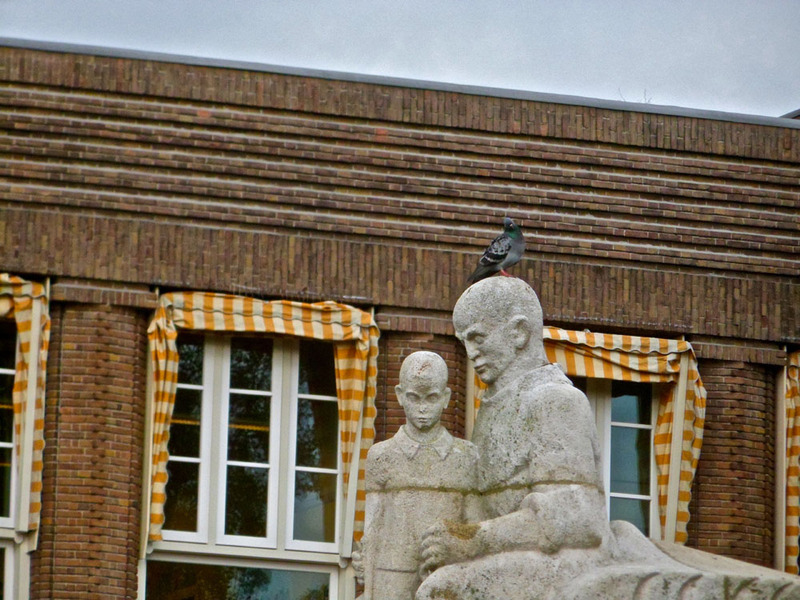 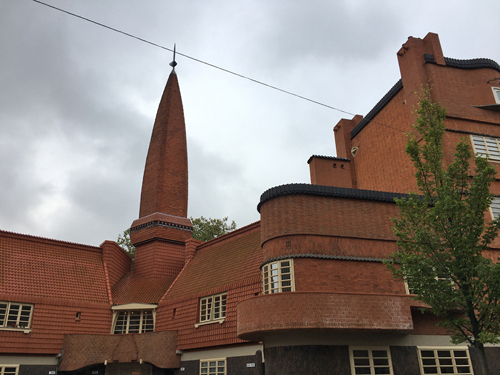 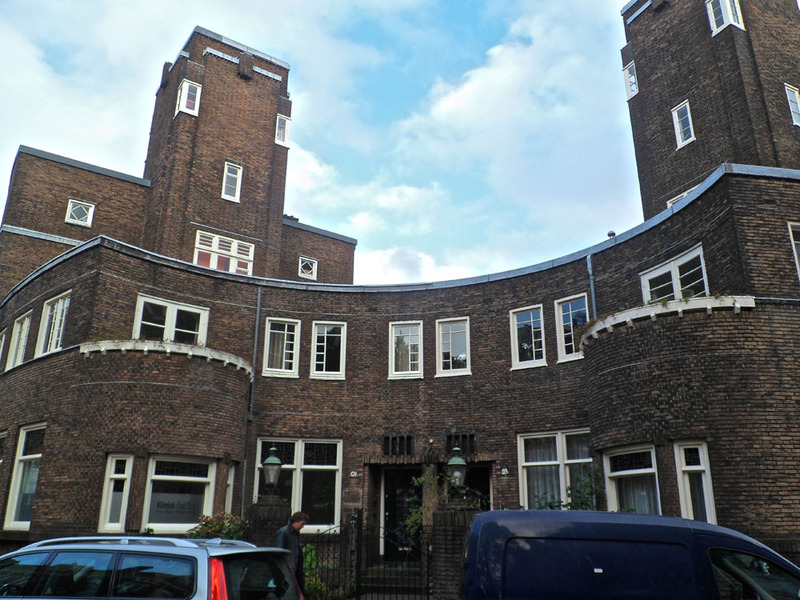 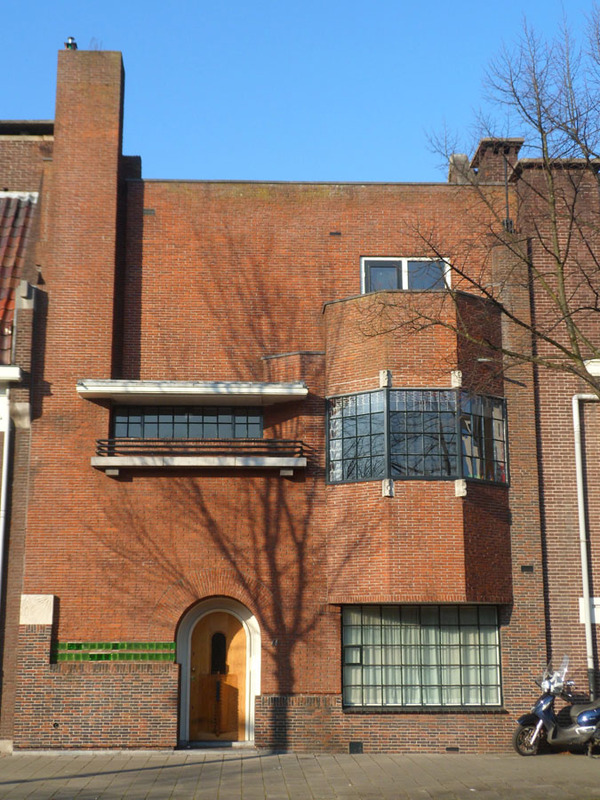 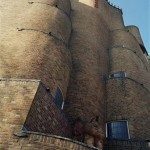 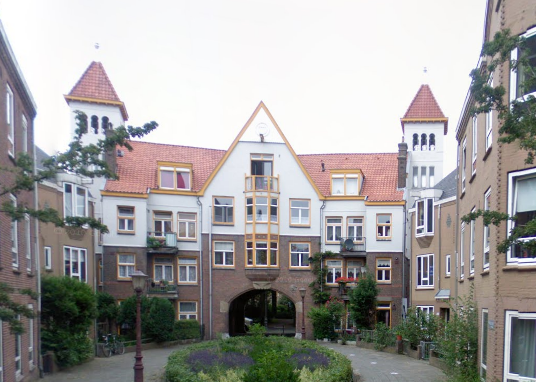 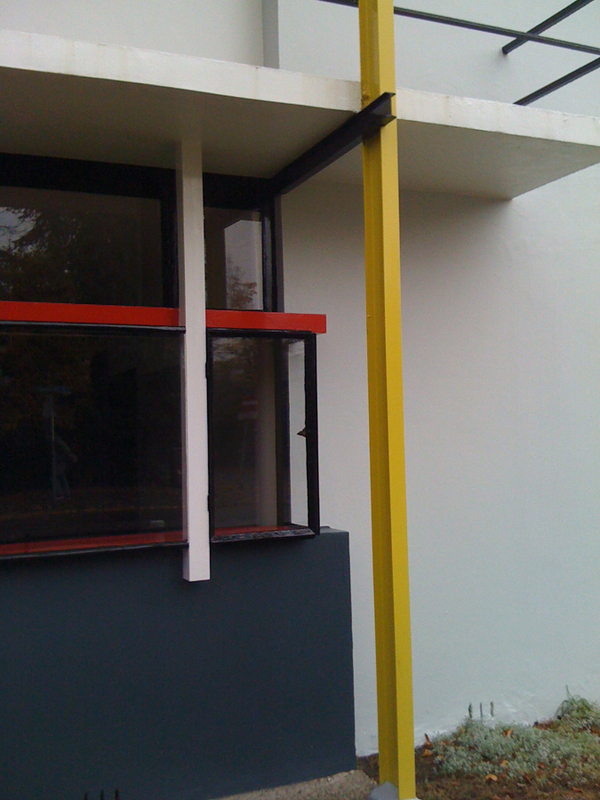 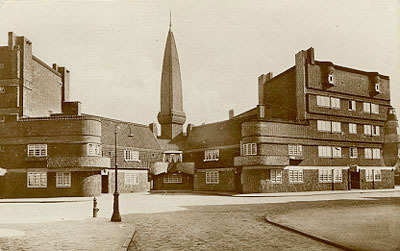 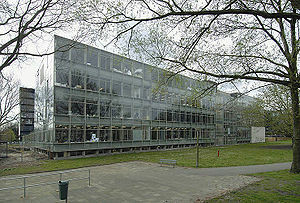 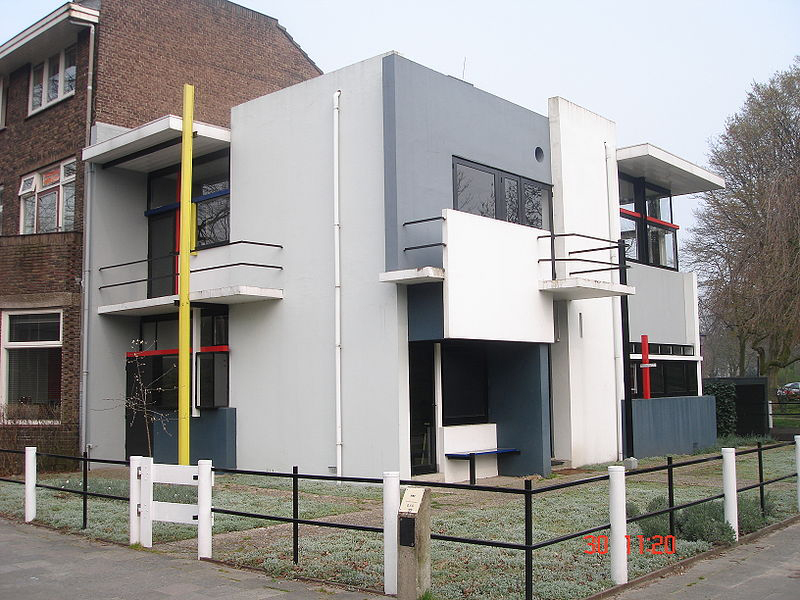 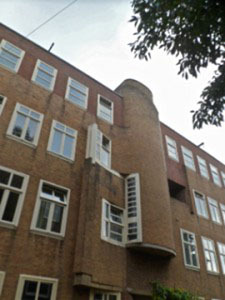 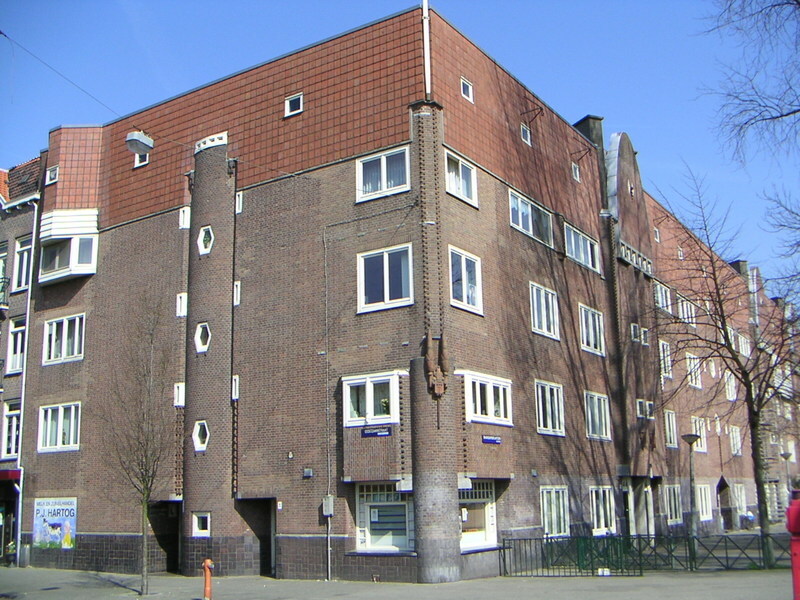 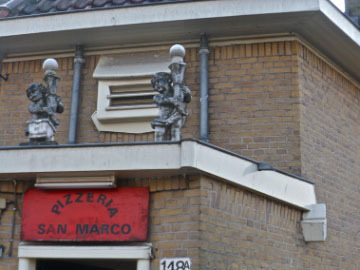 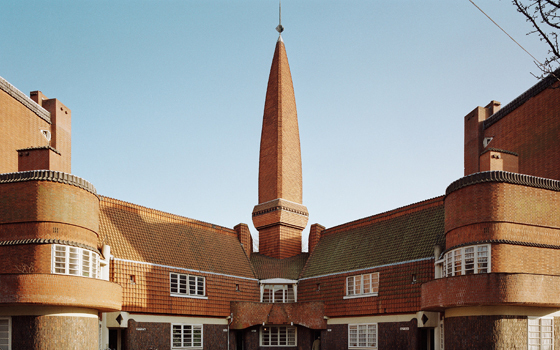 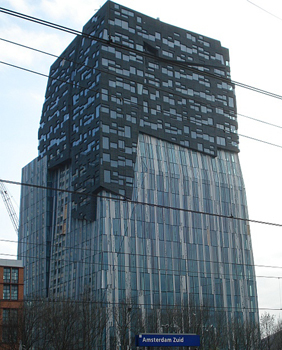 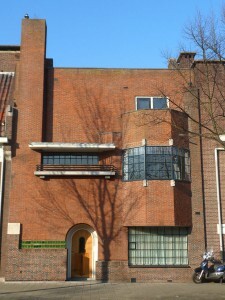 Although there are not too many sculptures in the Amsterdam School movement, (parts of) the buildings themselves often look like sculptures. Here I show just a few of the many examples. 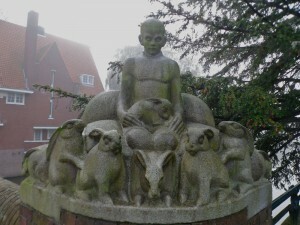 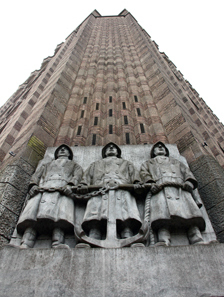 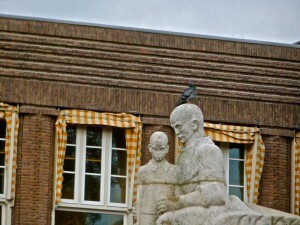 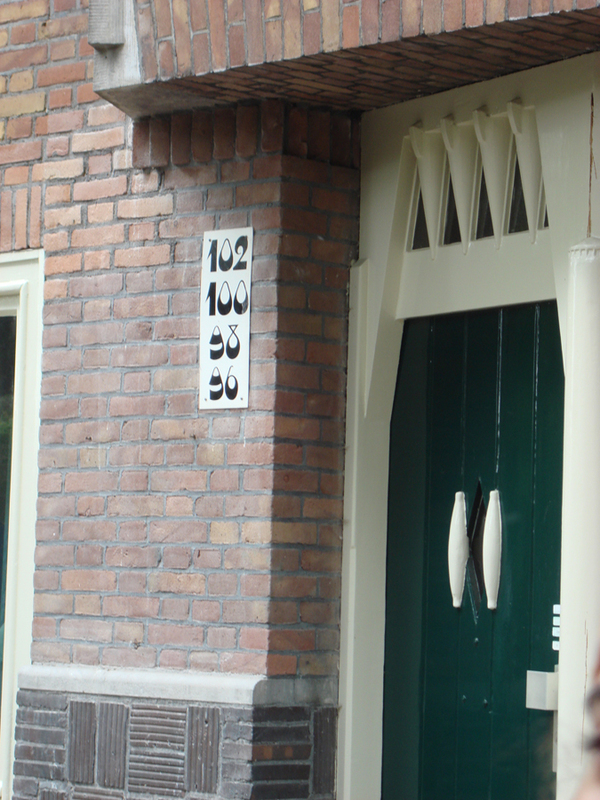 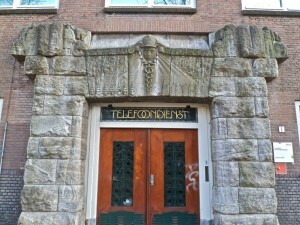 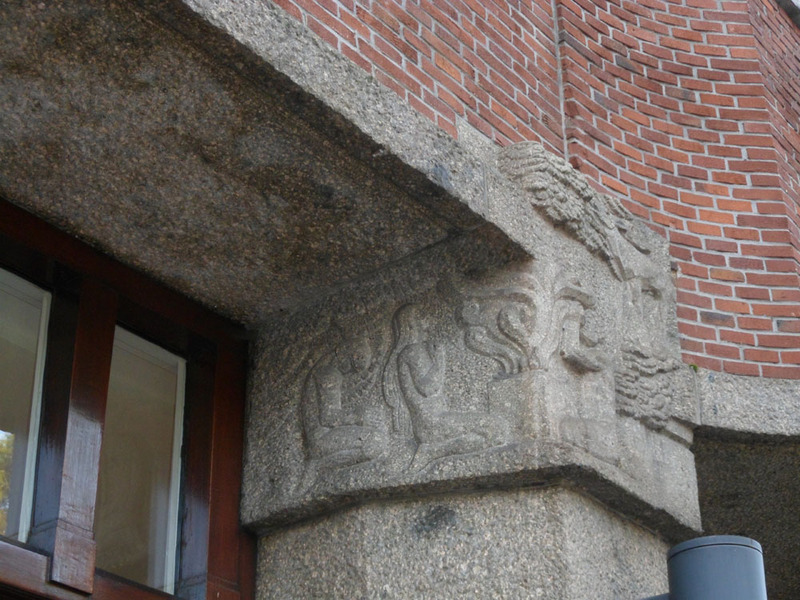 A kind of sculpture that is much beloved and used in Amsterdam School is ornamentation. 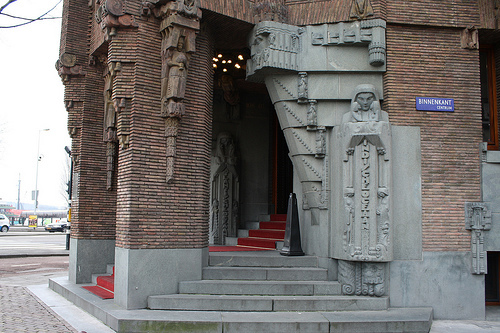 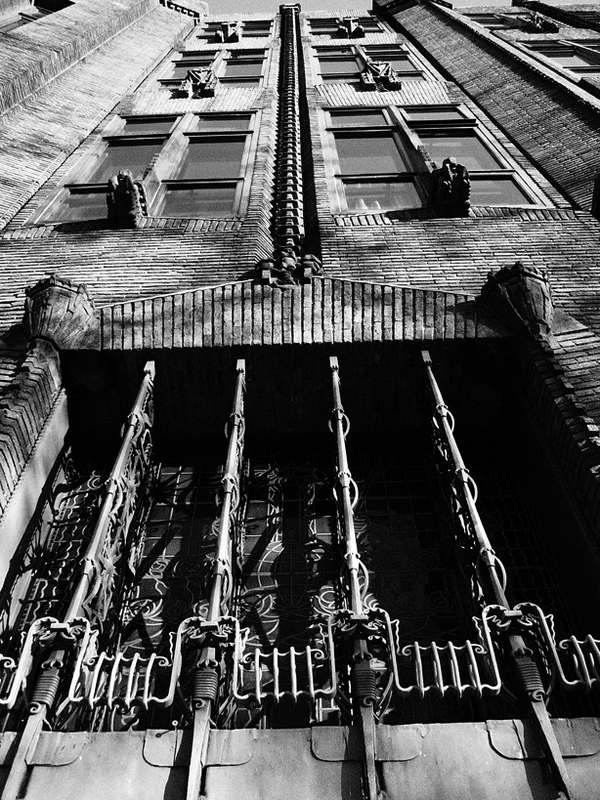 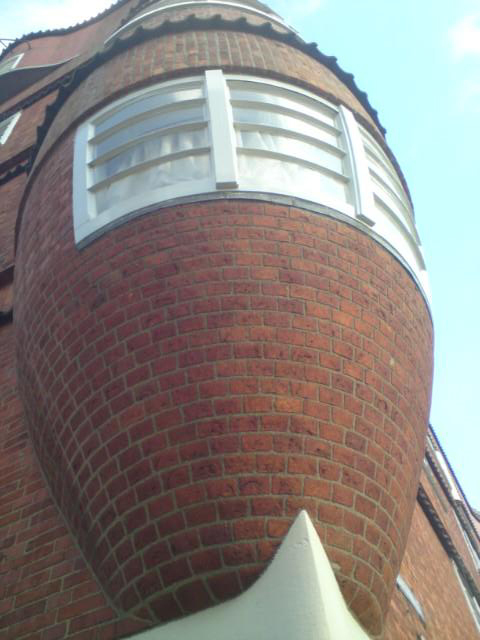 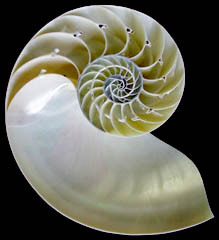 There are various forms and themes of it.The most common form is regular ornamentation. 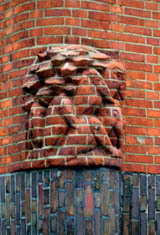 Most of the ornaments have one of these few themes: human figures, human heads, flowers/plants or eagles. What stroke me when I watched the human figures, is that most of them wear ancient clothing. 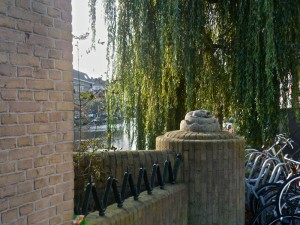 They also often practice traditional professions, like blacksmithing, cow herding and sailing. 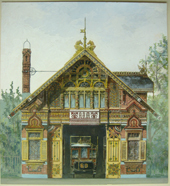 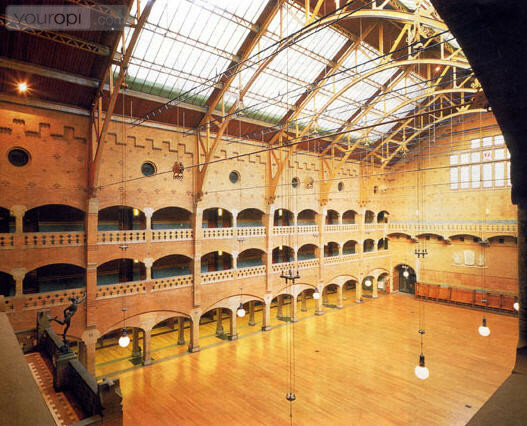 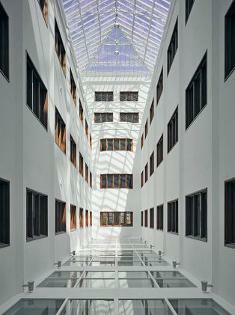 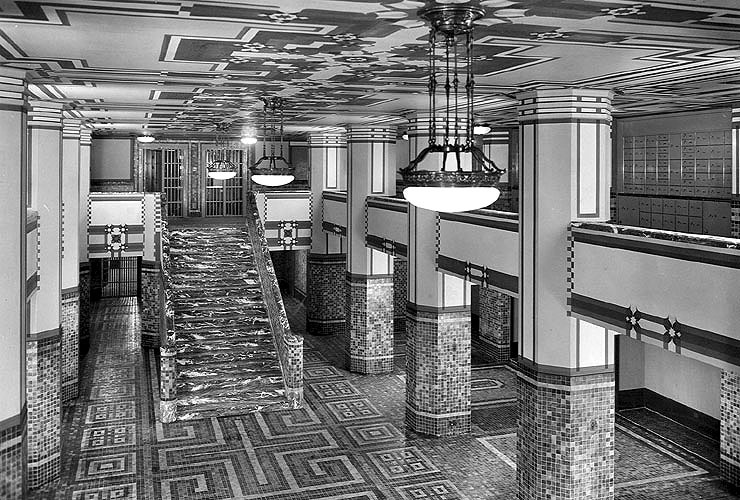 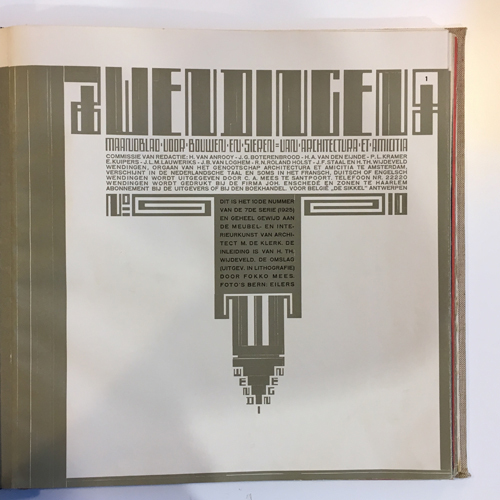 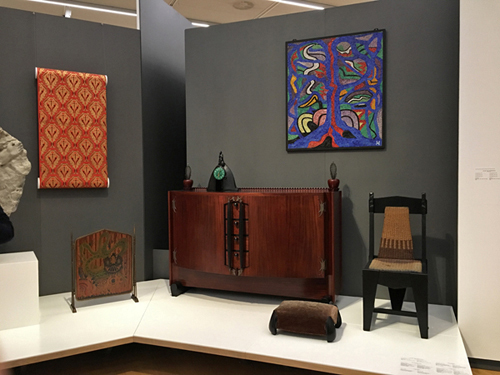 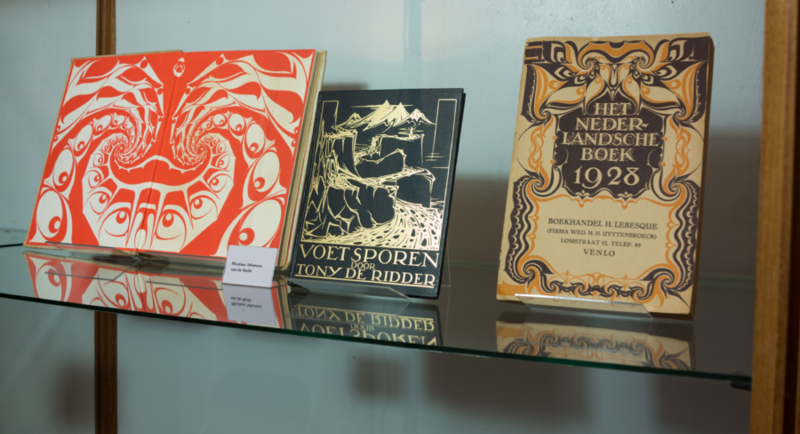 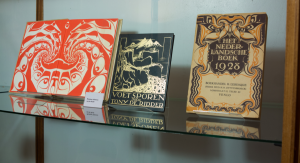 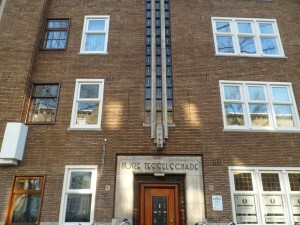 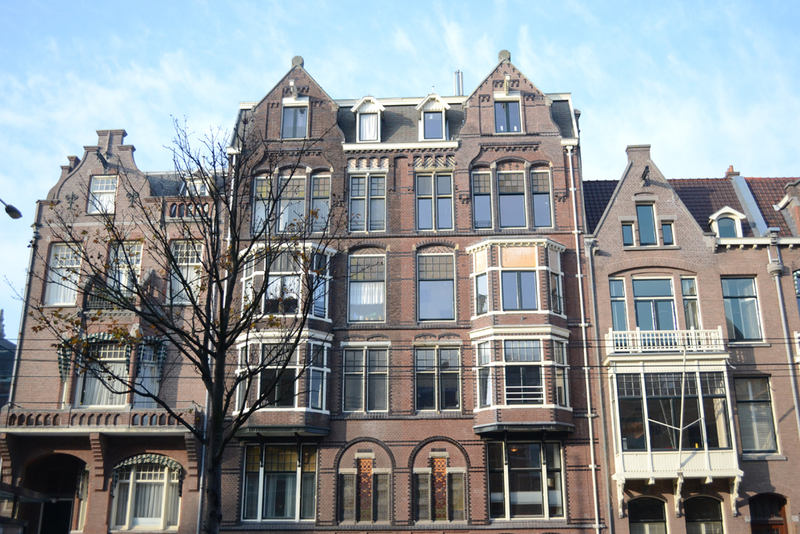 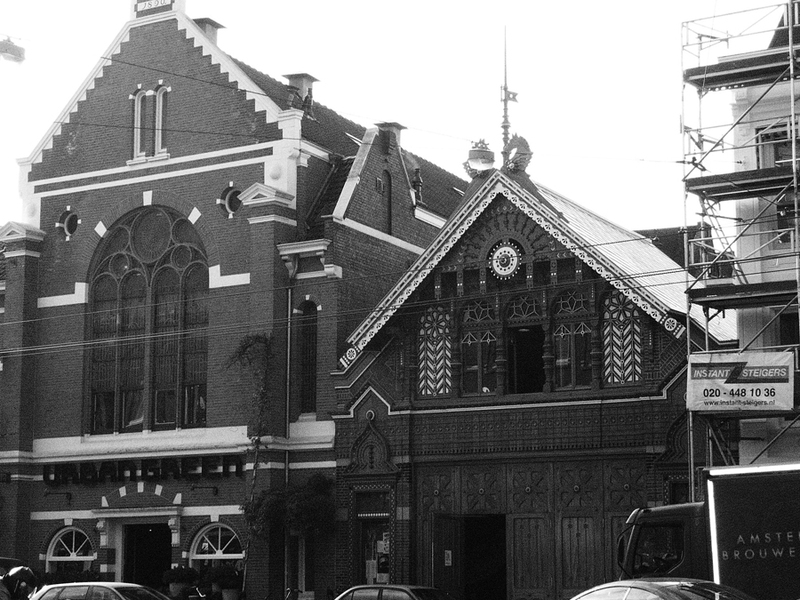 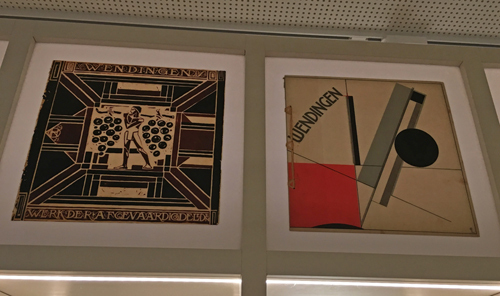 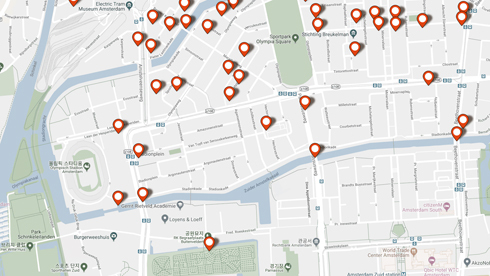 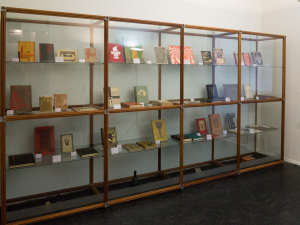 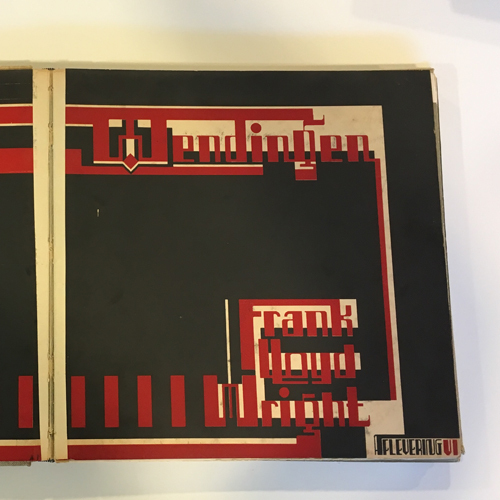 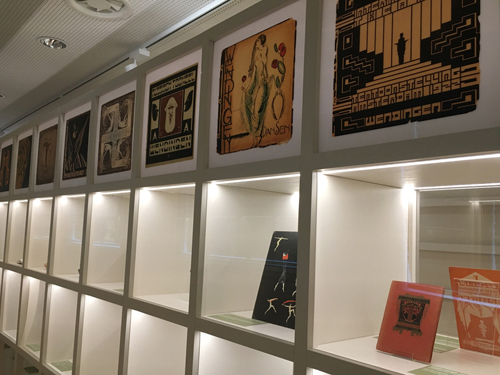 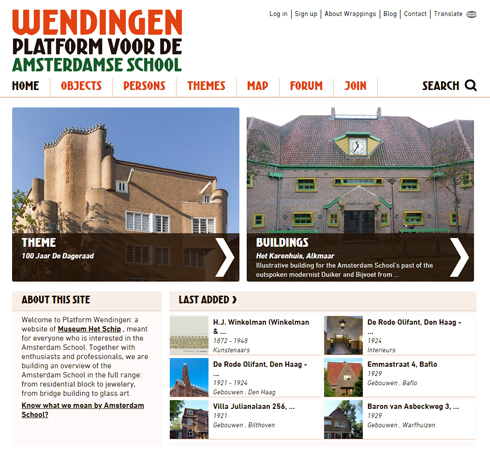 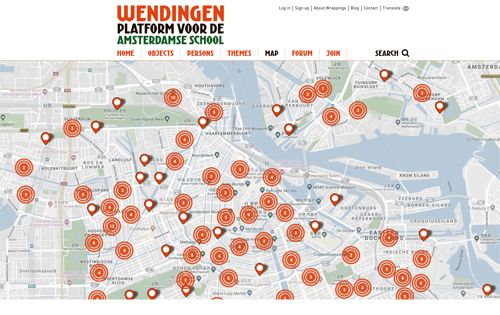 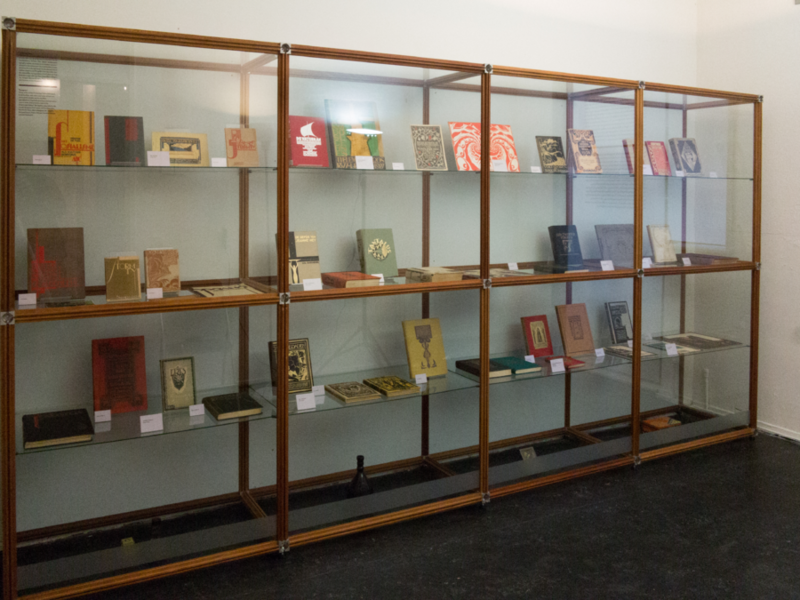 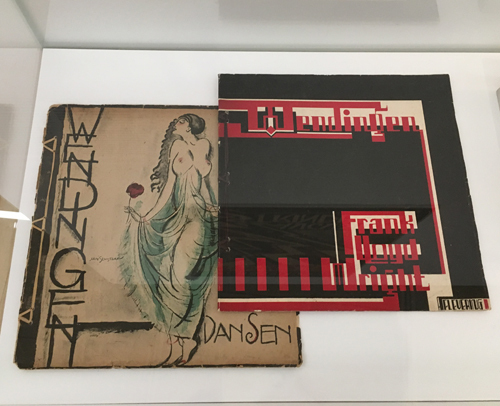 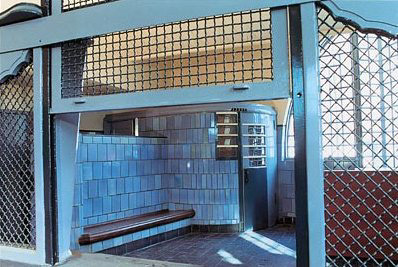 These images make clear that the Amsterdam School was not only a very renewing movement, but also a very traditional one.